Afrasiabi: Well, well. Hello GamesCom. I am honored to be standing before you today to be talking about our newest expansion. 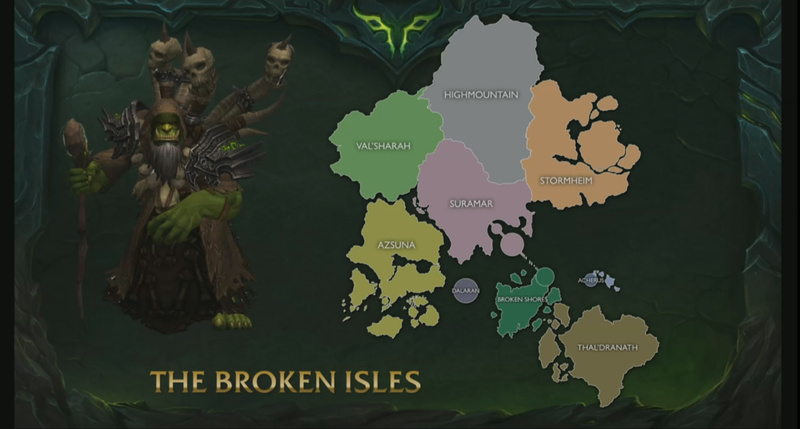 So LEGION takes place on The Broken Isles. 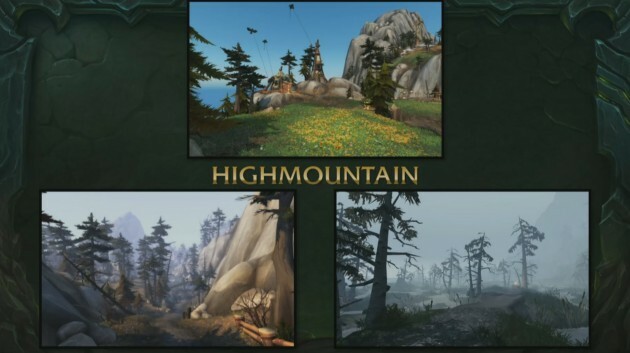 This is the land at the heart of Azeroth that is long-forgotten. Ten thousand years ago (before the Great Sundering) this whole area was a vast, bustling night elf civilization; and what we have now after the world was destroyed is the bones of that civilization. So this continent in its entirety is a graveyard of sorts, and its in this continent that we will discover the Tomb of Sargeras. That’s right. Some old-school Warcraft III players. 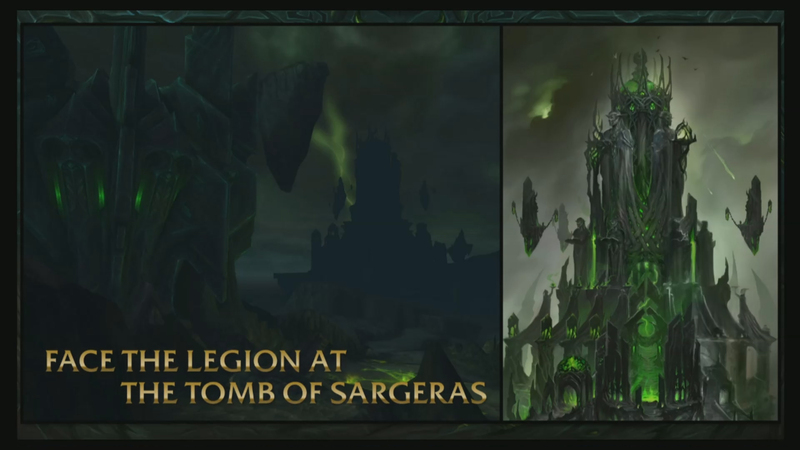 Now the Tomb is an active gateway to endless Legion worlds thanks to Gul’dan. A demonic invasion bigger than the War of the Ancients is currently underway. I repeat this. 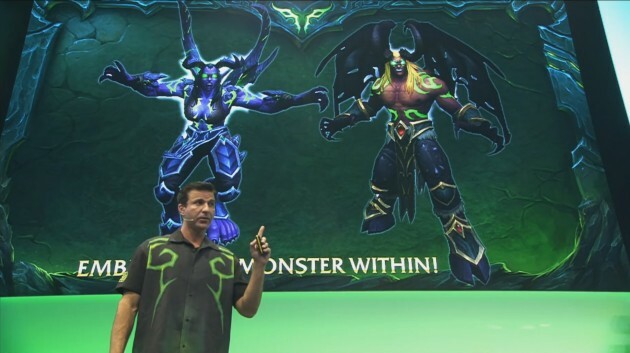 This is the biggest demonic invasion of Azeroth ever. And what are we going to do about it? We are going to sit around? We are going to fight. That’s right, because that’s what we do. And to do that, we are going to track down the source of this invasion at the Broken Shore and take the fight directly to Gul’dan and his demonic armies; and after a glorious battle at the Tomb of Sargeras our story will begin. 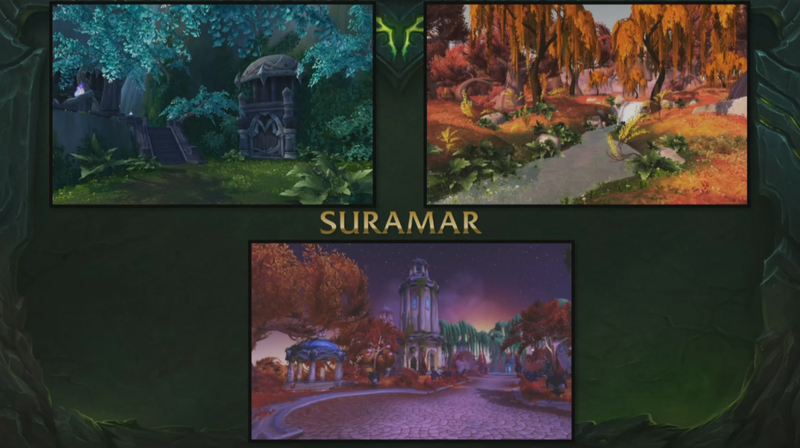 So this whole thing will actually start before the expansion even officially launches. 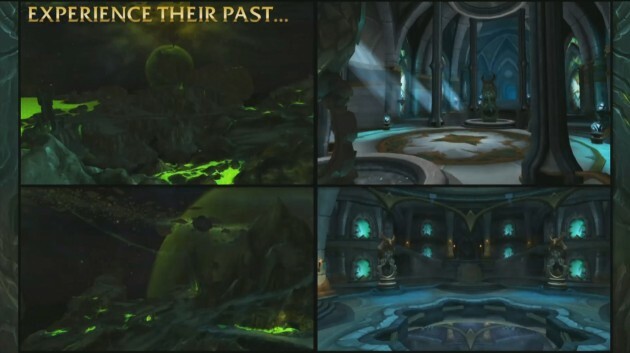 The Broken Shore experience (someone’s happy) is like the Assault at the Dark Portal for Warlords, structured completely differently to help tell the story a little bit better, and I think one of the things that will going to happen after this experience is every single person in this room that has played WoW in the last 5 to 10 years is going to be really really surprised and shocked. I am 100% sure on that one. That right? I am sure we will get a lot of hate on Twitter about that. Ok. So, let’s get into it. Once the dust settles, after the Broken Shore, we will wake up to a world on fire, and probably a massive headache; but we are not going to let a headache stopping us from saving our world. We will wield, we will hoist up, the fabled artifacts of those we have lost and those that have lost hope; and we will attempt to restore peace to a world on the brink of annihilation, and to help do that we will form Class Orders. Powerful Class Orders. Or really old ones. Like the Silver Hand. This is a combination of extremely super-exciting features for us. Ion is going to go into a lot of detail on that, shortly; but it’s amazing, guys. 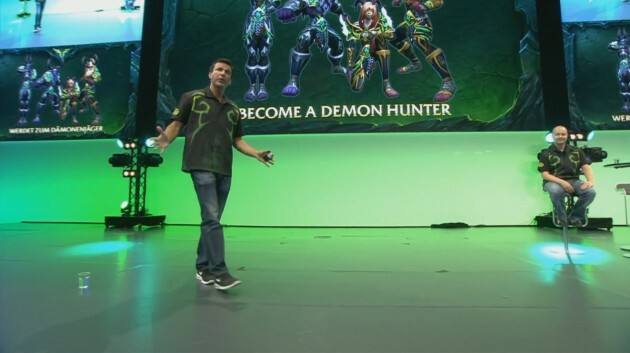 How are we feeling about those Demon Hunters, guys? Sorry, I didn’t hear you. I was getting water. 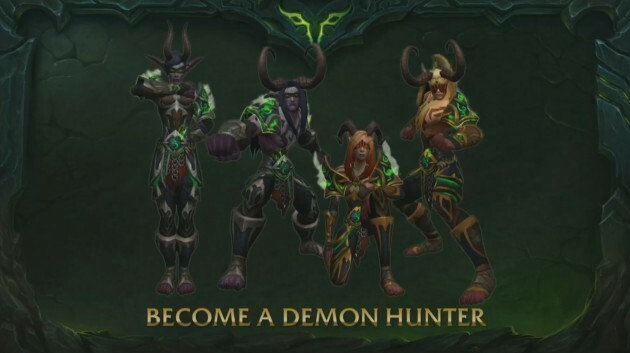 How about those Demon Hunters? Good? We are going to need all the help we can get to fight the Burning Legion, and who better than Demon Hunters? I mean … it’s in their name. But to do that properly, for us, we need to establish context; because guys, the last time we faced demon hunters at all — they all wanted to kill us. Mostly. And after this, they may still want to kill us a little bit. 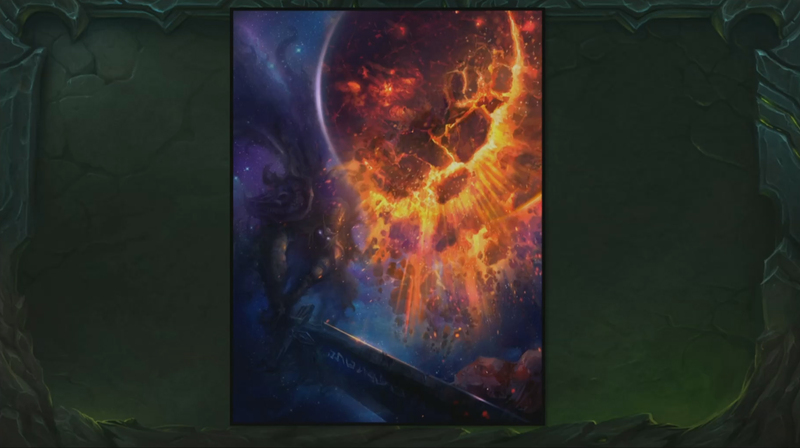 So we will see through Illidan’s eyes the story of the Demon Hunters. The Illidari. 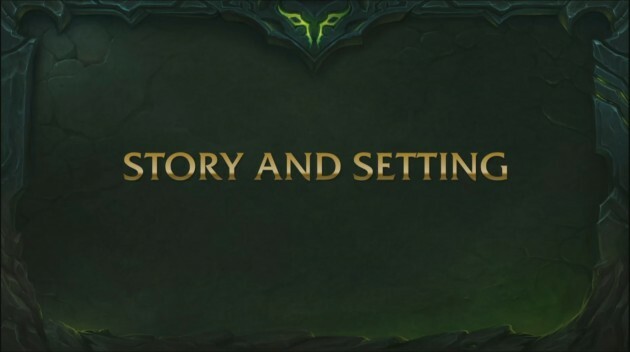 We will go back to the moment during the siege of the Black Temple where we see Illidan send his Demon Hunter Illidari back on a special mission. So anyone played Burning Crusade in here? Yeah! So you guys remember, back in the Burning Crusade we were going to raid up the Black Temple and the halls, and we are all excited to go take out Illidan and we are praying for warglaives to drop? Well, Illidan had other things going on in the background. Like sending his best most elite Demon Hunters on a suicide mission. So we will go through their past, and to the shattered demonic prison world of Maardun. This is the world that Sargeras created when he was a good Titan to hold all of the demons that he captured in the entirety of the universes; and when Sargeras went bad — this is the world he shattered and released what would become the Burning Legion. We will go there, and we will come into the present where we will go through the secret halls of the Vaults of the Wardens; and when all is said and done, we will learn what it means to be a Demon Hunter, and understand the true meaning of sacrifice. We will turn into awesome metamorphicized Demon Hunters. Tom is going to talk on that later. 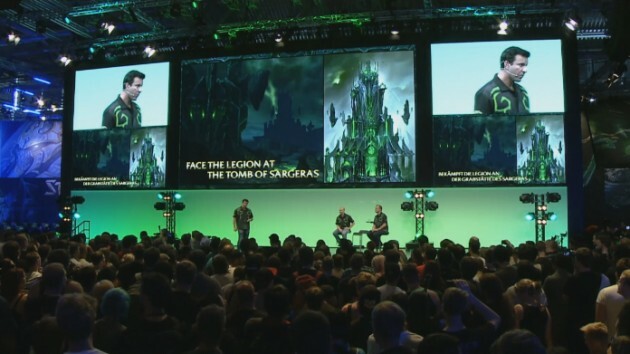 But guys, this is Warcraft and I did say this is the biggest Legion Invasion we have ever faced. So I don’t know if Artifacts and Demon Hunters are going to be enough. We are going to have to turn to the big guys in the sky — or big guys and gals in the sky. I am talking about the Titans. We are going to scour the Broken Isles for the Pillars of Creation. These are Titan relics that were used to shape the world when it was young. 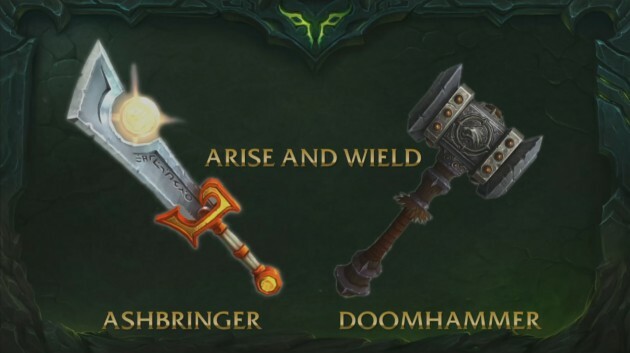 When it was firstborn, and it’s only with these relics that we can actually close this massive gateway that has wound at the heart of the Tomb of Sargeras. Now, speaking of help, Dalaran and the mages of the Kirin Tor now led by Khadgar will also be joining us, and that means Dalaran is going to be coming to the Broken Isles and becoming a main hub for players for this expansion. We all love it. Now, I can’t say where Jaina went, but she was pissed off when she left. 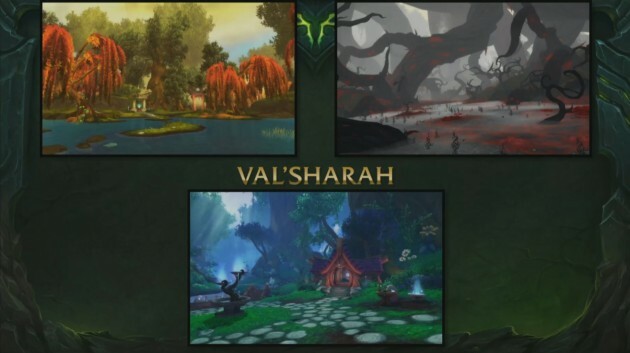 Now let’s talk about some zones in no particular order. Our quest to defeat the Burning Legion goes to Val’Sharah. Once the pinnacle of druidism on Azeroth. Now a forgotten druid refuge on the Broken Isles. This is the place, guys, that Malfurion became the first druid under Cenarius. So this whole area is steeped in a really rich lore. Especially if you are a fan of night elven druidic lore. It’s all here for you. Here we will face Xavius, the Nightmare Lord and his massive satyr armies. And what are they trying to do? What Xavius has always tried to do. 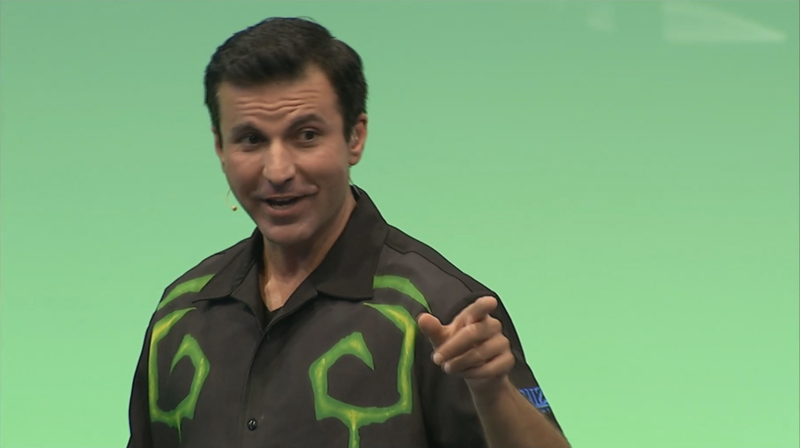 He is trying to unleash the Emerald Nightmare into our world. So along the way, we will meet up with demigods (like Cenarius), and Aspects (probably Ysera. Definitely Ysera). All to help us fight back the nightmare, and we will also enter the city fortress of Black Rook Hold. So if you know your lore, this is pretty stuff (we are going to show you some awesome stuff there later too); but if we can’t fight Xavius and stop the Nightmare from coming into our world, it is pointless. Pillar or no pillar we can’t beat the Legion. So what are we gonna do? We are going into the Emerald Nightmare, and we are going to dispense some justice, and while we are there we are going to get a couple of big glimpses into the Emerald Dream (and we have talked about it for a while, and this time). 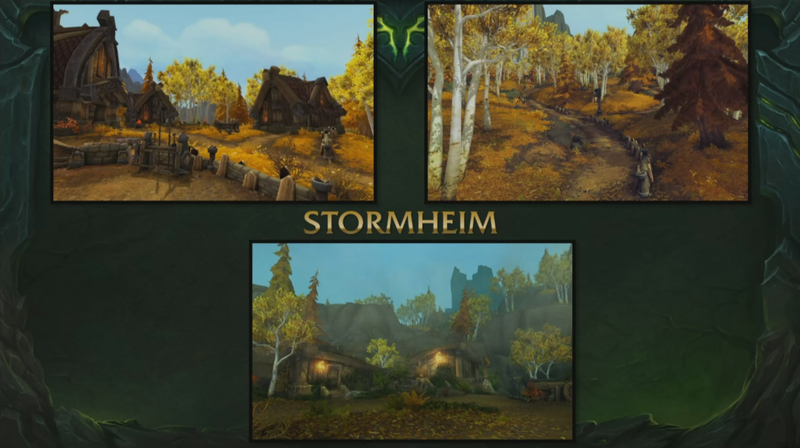 On to Stormheim. In Stormheim, we are going to uncover the fate of Vykrul that left Northrend thousands of years ago in search of a holy land. We will discover the Halls of Valor, and Hellheim (home to two Titan Keepers that have been warring for thousands of years). We will also learn the origins of the Valkyr and the Kvaldir as we ride a massive ship assault into the maws of hell. And all the while, while all of this is going on, we will be fighting the Vykrul’s god-king and his minions, who are now pawns of the Burning Legion. Stormheim is a beautiful area by the way, and totally scary. 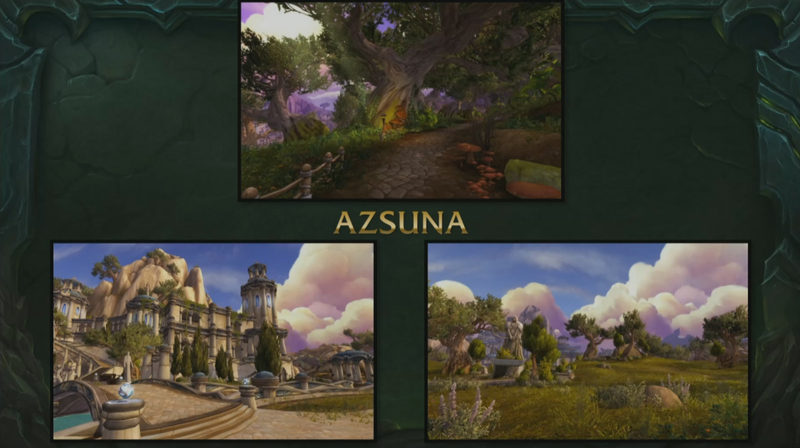 Azsuna. Oh, beautiful Azsuna. So you know when I first talked about what this expansion is built upon, the bones of that ancient night elf civilization. Nowhere is it better represented than in Azsuna. The first moment you step on the territory, on the zone here, you will instantly see that this place was once something very special (and it is still special in a different way). Here we will discover the ghost of ancient night elves in the area, a dying breed of the blue dragonflight, and we will be introduced to the nightfallen — royalty from Suramar who were left to die outside the protected walls of the city. We will also be racing someone named Queen Azshara and her minions for control of a Pillar of Creation in the zone. Overall, pretty epic experience. Highmountain is rough terrain. Rough. Tough. It will kill you. It just why only the biggest and strongest creatures of the Broken Isles live up here. Like the drogbar. And we are going to have to kill a lot of drogbars to save this world; and while we are there, we are going to visit the lair of the Earthwarder Neltharion, and seek some answers (and hopefully get some answers). To those who yet don’t know, Neltharion (during the War of the Ancients) became Deathwing. You know. That guy knows. Became Deathwing, and then during Cataclysm he just became death, and so we don’t have him to worry about anymore; but we have other things. While we are up here, we may also run into some other friends. This is a big area where there is big game, there is a big hunt. Nesingwary is going to be closeby. Lot of Nesingwary love. And lastly for today, I am going to head over to Suramar. At the heart of Suramar, we will discover a new race of elves, made off an old race of elves. These elves have lived here for the last ten thousand years and flourished from the use or abuse of their incredible magical ability. Unfortunately, they have become pawn of the Burning Legion as well. More bad news. They have the last relic that we need. 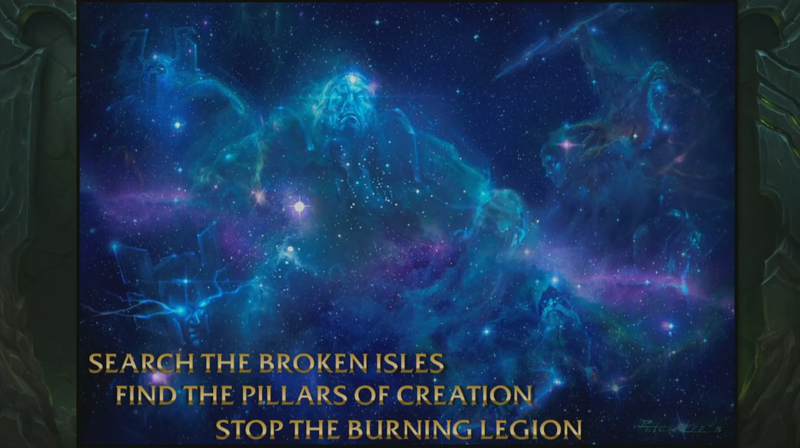 So what that means is we’ll have to kill every single one of them plus all the elite Legion guards that guard their city and probably Gul’dan to secure that last relic. I didn’t say it was going to be easy. One last thing before I head it back to Ion. I want to head off one question. I know there will be thousands of them after this presentation is over, but one question. This is a question that we have been asked at every single BlizzCon since the inception of BlizzCon, and I am happy to announce it here. At GamesCom. What about Alleria and Turalyon? Their time is here. Thank you.